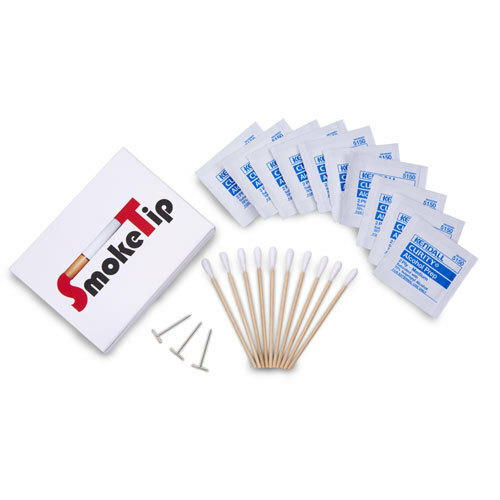 SmokeTip Cleaning Kit - Keep your Ecig Clean, It's Easy! You Get 7 Reward Points!! Help keep your battery running strong and keep your cartridges tasting fresh with our convenient cleaning kit. Enough supplies to clean your SmokeTip upto 6 months. Instructions for use right on the box.